Call Recording Industry Leader Joins CallCabinet as Chief Revenue Officer | Company Newsroom of CallCabinet Corp.
BOCA RATON, Fla., September 4, 2018	(Newswire.com) - CallCabinet Corporation, one of the largest SaaS (software as a service) call recording and quality management companies, announced today that Ron Romanchik has joined the company as its chief revenue officer. Mr. Romanchik, formerly vice president of recording technology for AudioCodes Inc. and co-founder of Ai-Logix, has over 30 years experience in the telecommunications field and over 18 years experience in the Call Recording and Quality Management space. Mr. Romanchik’s former company, Ai-Logix, was instrumental in changing the call recording industry with its SmartWORKS platform of recording technology, universally adopted by the majority of call recording companies and is still in use today. Mr. Romanchik has been considered an expert in the Call Recording and Quality Management field and has written many articles for industry trade publications over the years and has been a speaker at ITEXPO, Enterprise Connect and several other industry trade shows. We are excited and honored to have such an industry giant join our organization. “I’m excited to join CallCabinet and taking the company to the next level,” stated Ron Romanchik. “What attracted me to CallCabinet is their disruptive business and technology SaaS model completely changing the playing field of the media recording industry. It will be interesting to take my 35 years of experience and vision into this burgeoning technology market. “Our focus will be on developing the partner channel to scale the business and create a worldwide presence. Through our relationship with Microsoft, we can scale CallCabinet datacenters anywhere in the world within hours, which lends itself to localization of data storage and operational integrity. In this age of 'pay as you go,' CallCabinet’s technology and business model are the next generation of enterprise communications software,” stated Mr. Romanchik. CallCabinet Corporation develops and markets some of the most innovative recording solutions in the world. Headquartered in Boca Raton, Florida, with offices in the U.K. and South Africa, CallCabinet’s suite of products is designed to bring compliant managed recording to every business, no matter the size. We have solutions for one-person businesses that are fully scalable to meet the needs of large enterprises with thousands of agents located across the globe. 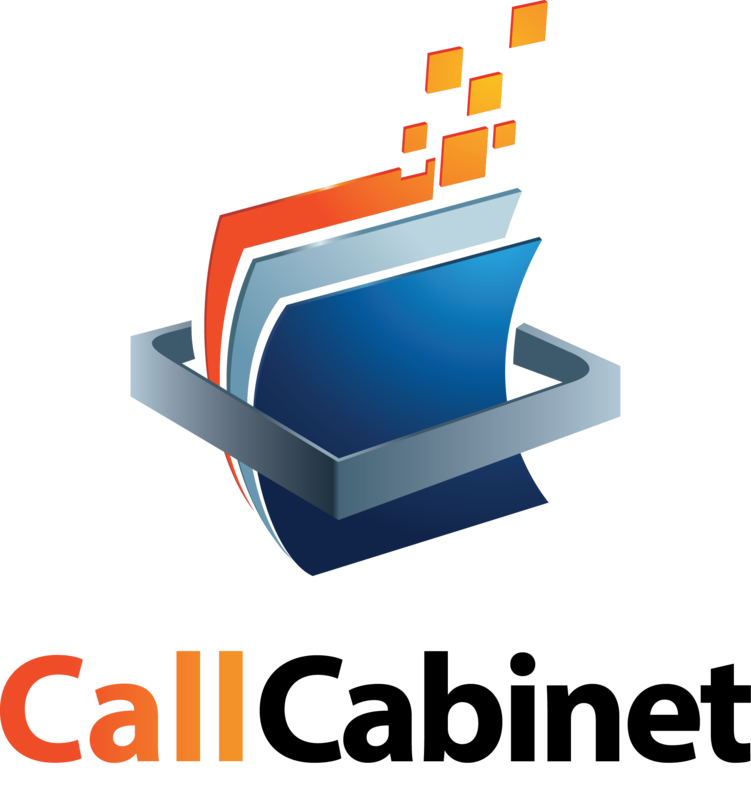 From Atmos, the award-winning cloud recording solution, to Carbon’s feature-rich on-premise solution, CallCabinet provides recording of everything from TDM telephone calls to Skype for Business interactions. 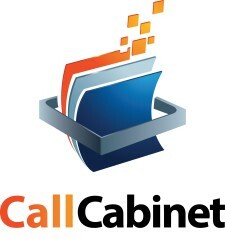 This flexibility and scalability, combined with agile solution development and customisation, make CallCabinet the preeminent provider in this space.